SIMPLY STARTED FOR THE LOVE FOR OUR CRAFT, OUR COUNTRY AND OUR BASQUE ORIGINS. 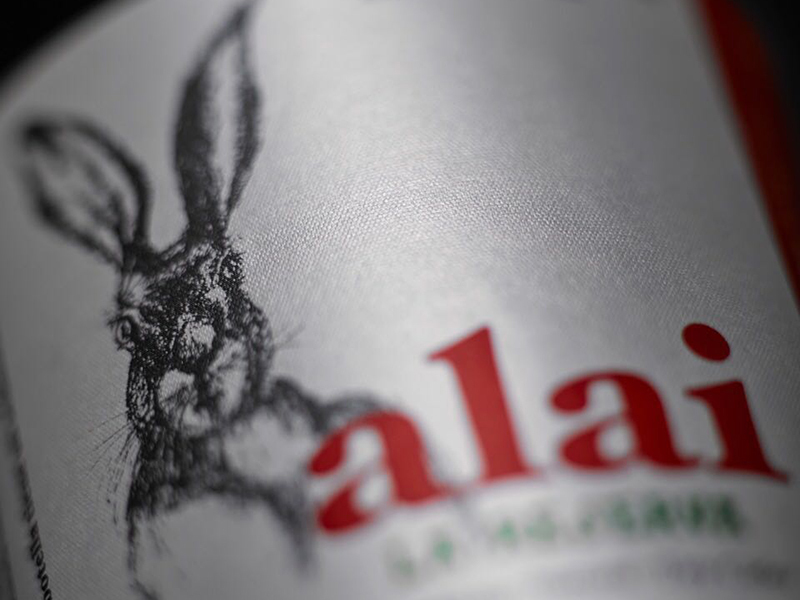 With passion and a bit of professional recklessness, ALAI cider was born in 2013. 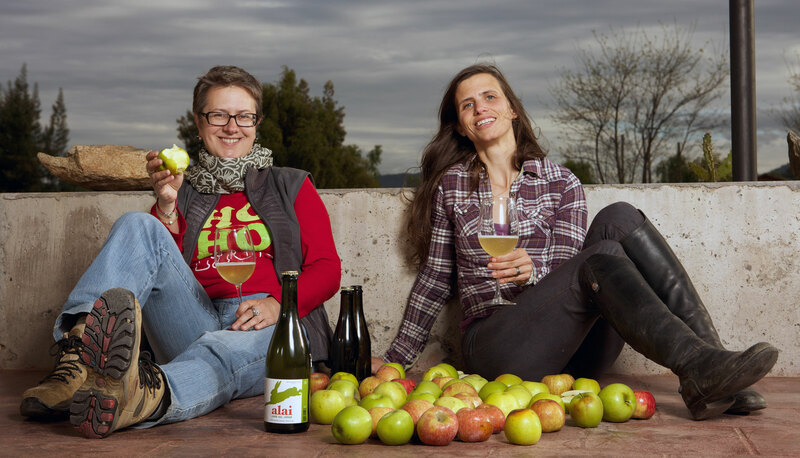 As winemakers and farmers, making cider begin is a new adventure that became a life project. – Pablo will know how to grow the best fruit. – Laurence will know how to craft the best cider. – Andrea will know how to find our soul. Cider is a true product of the terroir. Its appearance, its fragrance and taste are all reflections of the land where we grow our apples. Cider knows how to be stylish for the aperitif, warm for the food and sparkling for thirst. Born into a peasant tradition, the cider is today one of the great pleasures of the table. 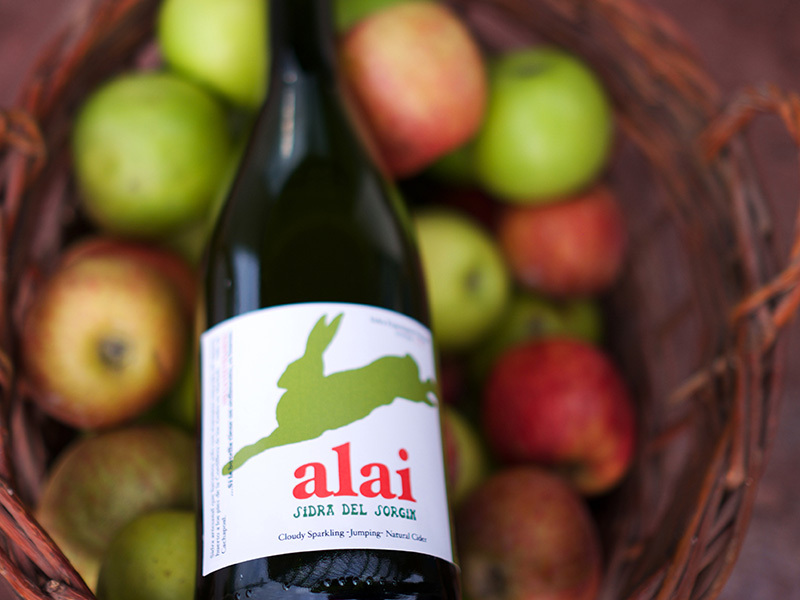 ALAI Cider is fun, fresh and tasty. 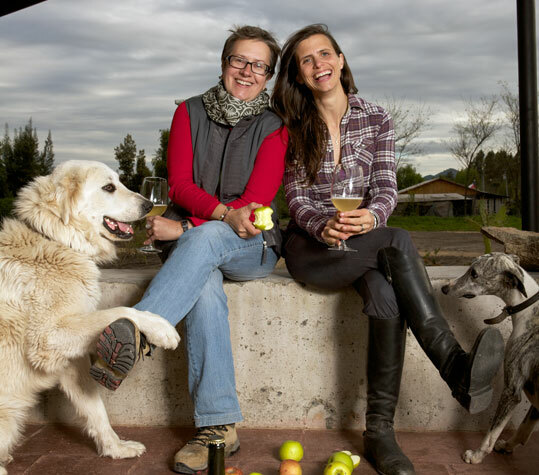 Our cider is an artisanal premium product that can be enjoyed at any time.